Value 360 Communications says it has added on several new clients in the first five months of 2015, including retainers with the entire news portfolio for Network 18 (covering CNBC, CNN-IBN, IBN 7, IBN Lokmat and History channels), India Mart, Paladion,RocknShop.com, Zoomcar, American Swan, Zebpay, William & Grant’s, Junglee Games, Stayzilla.com, MeraEvents.com, IPay, DS Group, Attune Technologies, Faaso’s, SAR Group, Embibe, Zopnow, Tolexo and Zopper.com. “We are extremely pleased to be the partner of choice for such marquee brands across diverse domains.We focus on providing strategic communications consultancy, intelligent multi-dimensional campaigns and best of breed methodologies to clients across genres. 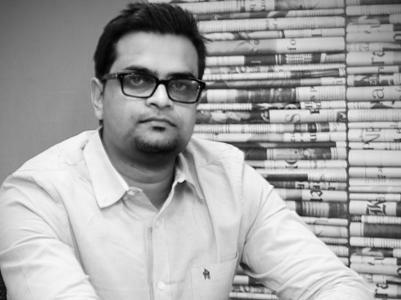 We hope to successfully align this expertise into the work that we do for these new clients”, said Kunal Kishore Sinha, Founder Director, Value 360 Communications. The firm has also launched their office in Hyderabad. A statement sent out by Value 360 says they have grown by an astonishing 60% in the year 2014-15. The company says it is currently focusing on enriching its portfolio with more brands, increasing headcount and entering into new markets. Value 360 focuses on early stage start-ups which could account for this unprecedented growth figure. The total headcount currently stands at 150 with the opening of a new office in Hyderabad.